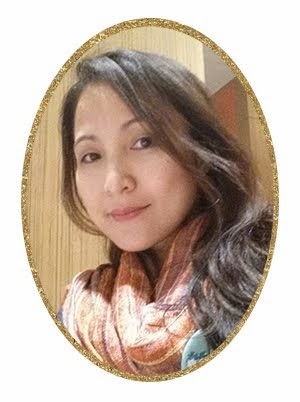 Tying the knot or soon to-tie-the-knot? 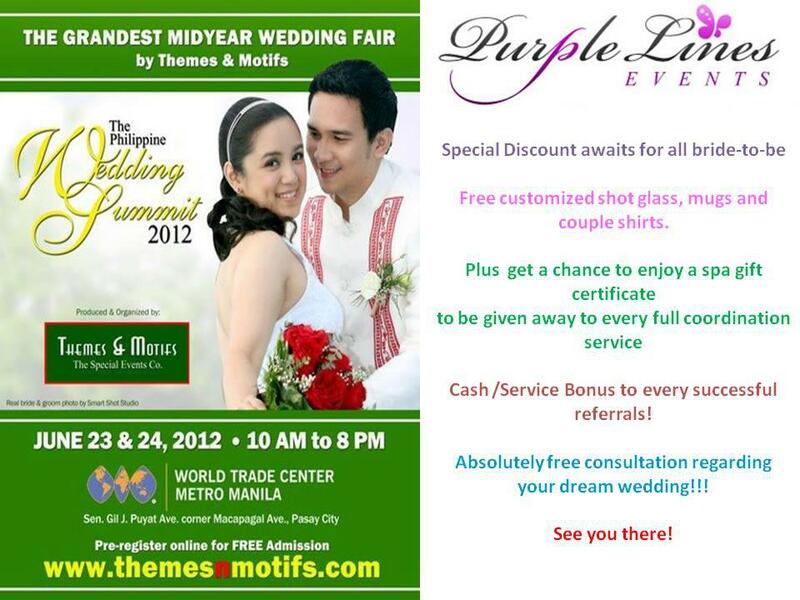 Head on tomorrow and on Sunday, June 23 and 24, 2012 at World Trade Center (Metro Manila) for the Philippine Wedding Summit 2012. Whether you may be planning to get married, have a party, or just meet new suppliers this event is for you. Gates are open from 10: 00 am up to 8: 00 pm.